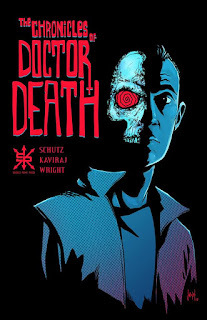 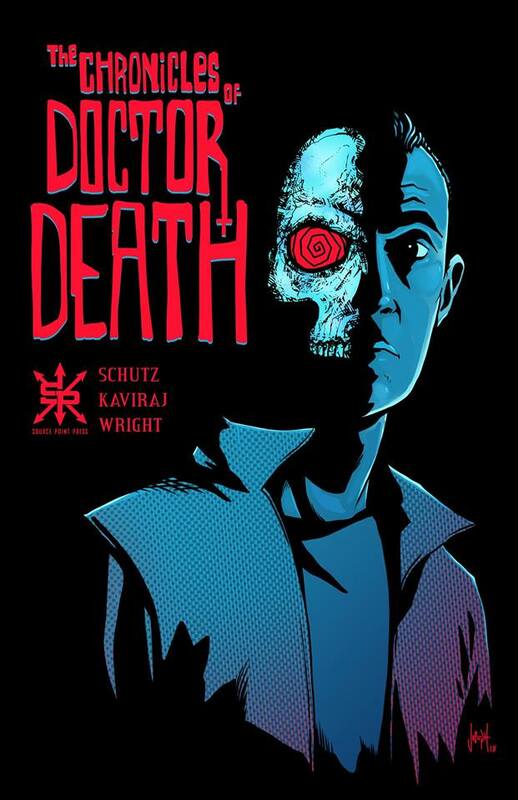 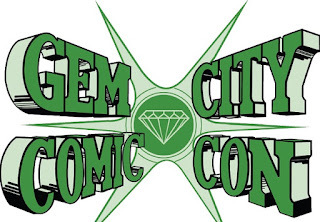 Tony Doug Wright, the creator of Day 165 and co-author of The Chronicles of Doctor Death, will be at the Gem City Comic Con on Saturday, April 27th and Sunday, April 28th at the Dayton Convention Center. 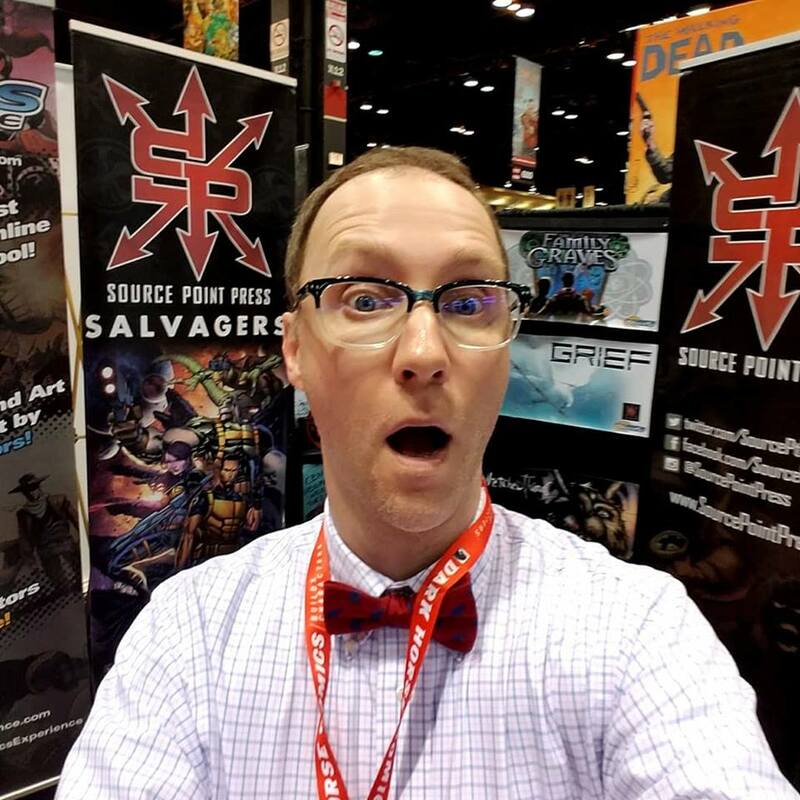 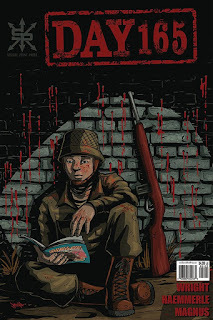 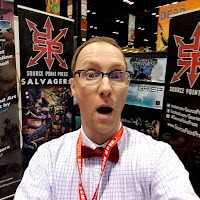 Meet him at the Source Point Press booth and grab a copy of his comic book and graphic novel. If you're interested in attending the convention then go to the Gem City Comic Con's site for ticket information.